We have a committed group of community volunteers at Active TeleSource. Some people are focused on environmental causes; others donate time to food banks or educational efforts. 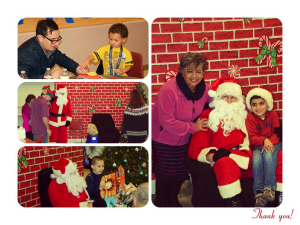 Regardless of the organization, we encourage everyone to embrace the spirit of giving back. Two organizations that capture the spirit of giving are Annie Ross House and The Sunshine Division who focus on serving families in need. Annie Ross House—an emergency shelter that has been operating for more than 25 years—is one of several local charities that we supported last year. It’s a remarkable organization that focuses on serving families with children who are currently experiencing homelessness. We decided to help Annie Ross House by focusing on the kids. By collecting school supplies that will enable every kid to return to a classroom prepared to learn and toys to make their time at Annie Ross House less traumatic, we witnessed the immediate impact of the kindness and generosity of our team. food assistance, new and gently-used clothing. 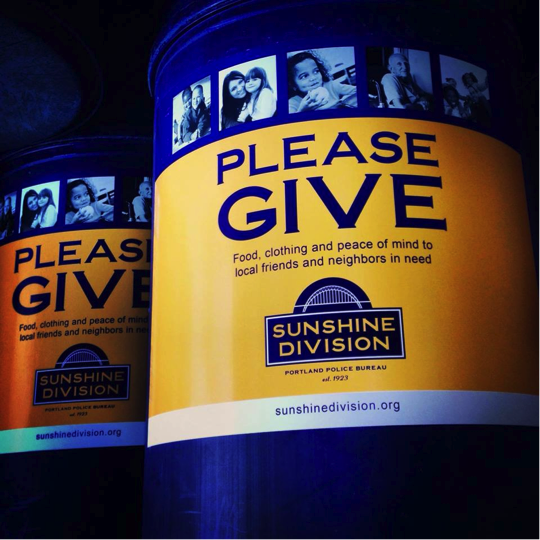 We set up donation boxes at our facilities to support their year-round collection efforts for food and clothing. The generosity of the ATI team was a reminder of how much joy is gained from giving. We’re kicking off 2015 with a renewed commitment to service and our staff is looking for more opportunities to support families, children, cancer research and environmental causes that make our community a great place to live and work.